How to Give? What to Give? Stewardship is grounded in gratitude, revealed in prayer, lived in faith. (Bounty by Miller and McKenzie, 2013) We do our giving as an act of faith in what God is calling us to do using our time, talent, and financial resources. Using WeShare for St. Matthew provides a secure way of giving. You can give one time or have re-occuring gifts to a variety of ministries. Offertory giving is the main funding source that St. Matthew Parish ministries are allowed to operate. 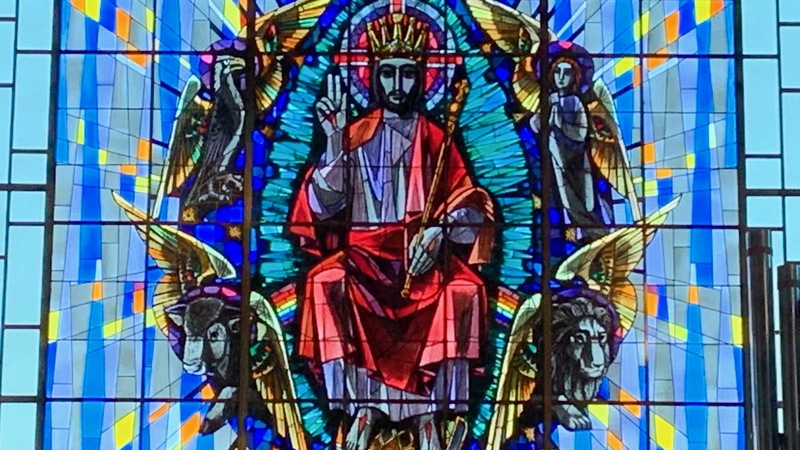 Your Offertory gift provides worship, restores faith, helps people in crisis, maintains our buildings, educates our children in the faith, and provides the means for volunteers to serve in some 60 different ministries. We also support the Parish through Special Event Fundraisers. Your volunteering and support to the School Auction, the Fall Festival, Unidad de Ministerios (OLG), and other events raises necessary funding for the Parish that is a part of the budget. When these event fall short, our funding falls short. determine the best option for you. 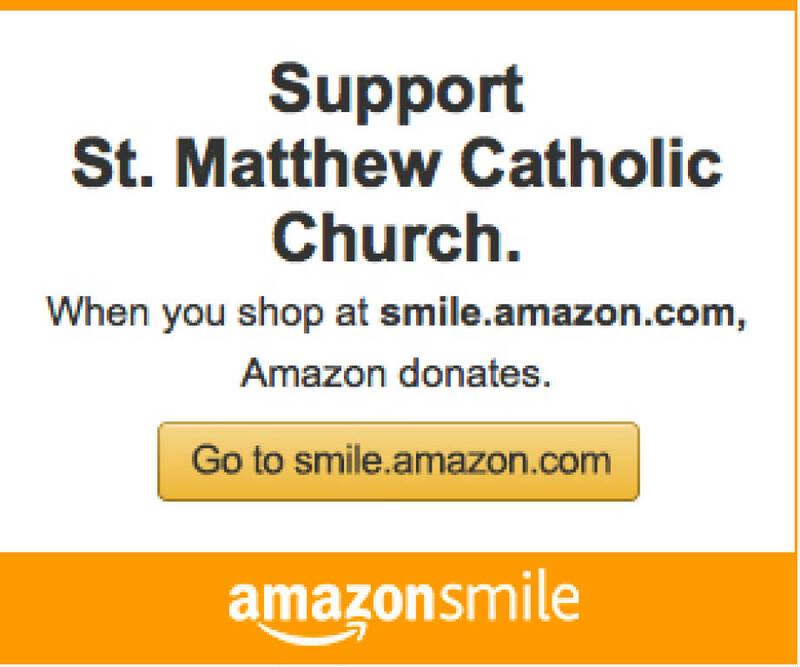 St. Matthew partners with the Archdiocese of Portland in Oregon to make stock gifts happen. Some people work for companies and corporations that will match charitable gifts and volunteer activities to St. Matthew. Please check with your HR people to see if your company does this. We thank companies like Intel, Nike, Providence, Wells Fargo, Target, and other who have made gifts like this. Some people use charitable gift funds like Fidelity Charitable, Schwab, Thirvent, and others to direct donations to St. Matthew. Sample Will and trust language - consult with your legal professionals when reviewing your trust or will. "I bequeath (Amount or percentage of estate) to St. Matthew Catholic Church, Hillsboro, Oregon, EIN #93-0429016, for (particular ministry)." -the St. Matthew Catholic School for its endowment. -the Parish needs as determined by the Pastor. -the Parish to implement its current master plan and maintenance of the campus. Note - It is necessary for individuals to consult with their professionals (financial planners, CPAs, lawyers, trust officers, CFPs, etc.) for tax, future obligations, and health needs prior to making significant gifts.. It is good to incorporate a values statement into your plans, and inform all family members of your giving intentions.